All Verito Large Print Classics use a 16-point font on white executive format paper, resulting in an optimal 10 words (approx.) per line, for a comfortable reading experience ... The young, handsome Dorian Gray sits as subject for a portrait that is soon to become a metaphor for his degenerate lifestyle; for as fresh-faced Dorian spirals toward dissolution, it is the painting rather than the man that betrays the ravages of time. 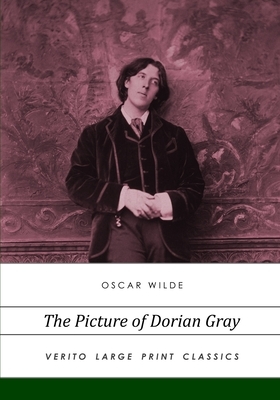 'The Picture of Dorian Gray' is a morally ambivalent tale of vanity, decadence, and bloodshed that shocked Victorian Britain upon its publication in 1890. Subsequently toned down, it is presented here in its original incarnation. The ULTIMATE Holiday List of Favorites! 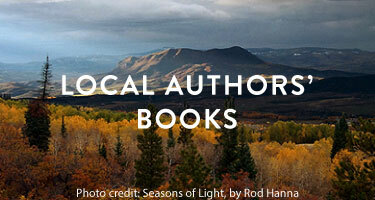 November Staff Favorites: Early Holiday Picks & More!